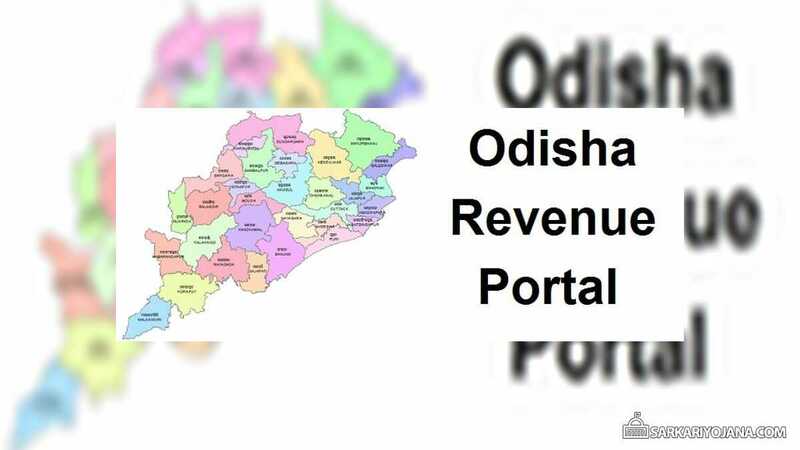 Odisha government is soon going to launch Revenue Portal to facilitate its citizens in all land related issues. Now all the land related services like Bhulekh, Bhunaksha, online land records management would be provided through a single platform. The previous bhulekh portal for land record of Orrisa state i.e bhulekh.ori.nic.in would continue to provide bhulekh information. While the new Odisha Revenue Portal would address all land related issues. At this portal, citizens would be able to get their land records online and can even perform search operations. This new land record portal of Odisha would enable people to get their Jamabandi Nakal, Map, Khasra Number, Khatauni Number and other land services online. People would be able to search land records by name, search of bhulekh, bhu naksha and can even make login to access land services and maps. The main objective is going to transform the revenue administration into a modern and responsive system. This would be done through by adopting technology to effectively meet the needs and aspirations of the people. The primary focus would be on the strict audit trail, inter-operable systems and robust disaster recovery mechanism. The state government has given top priority to identification and freezing of forest land through an application developed by NIC. Moreover, govt. has already asked Tehsildars of industrial districts like Angul, Sundargarh, Jajpur, Dhenkanal, Khurda, Cuttack, Keonjhar, Jharsuguda, Balangir, Kalahandi and Koraput to complete the process of identification till 28 February 2019. NIC is also going to develop an application to automatically reflect status of forest land. In addition to this, Odisha Space Applications Centre would be consulted for colour coding of maps published under high-tech survey. The state govt. is carrying on the process for consent-based Aadhaar seeding on land records.